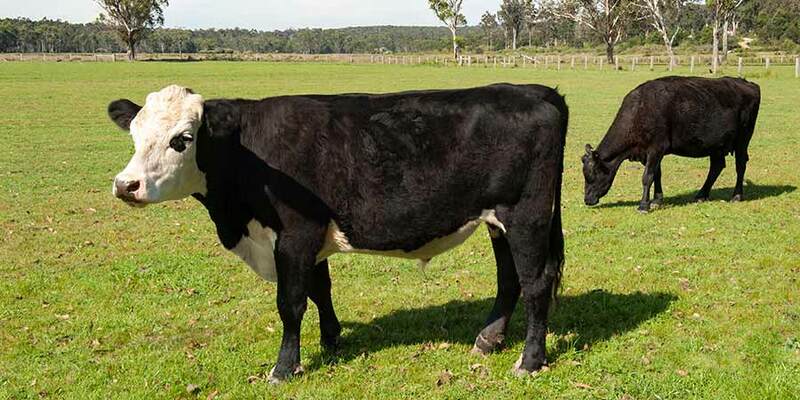 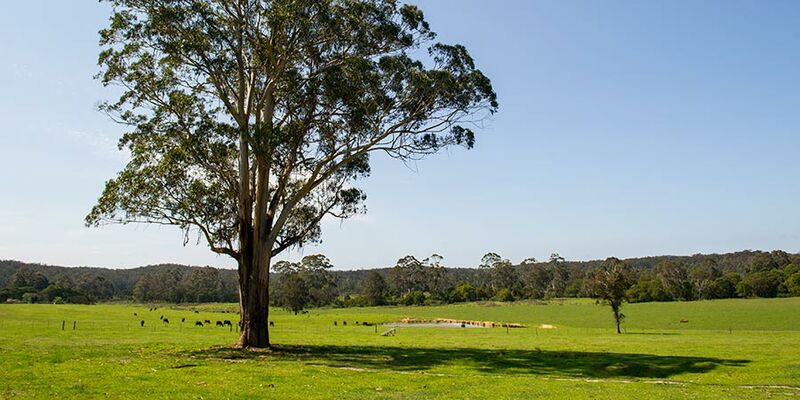 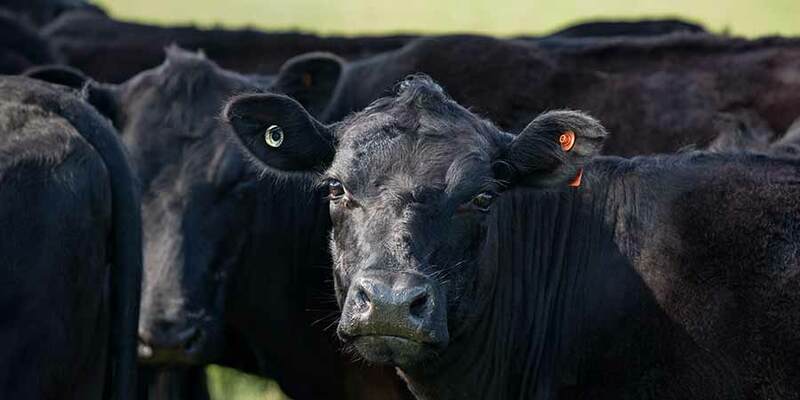 The Campbell Farm is located in the Sapphire / Wilderness Coast Region of south eastern NSW where the quality of cattle and produce is of the utmost importance. 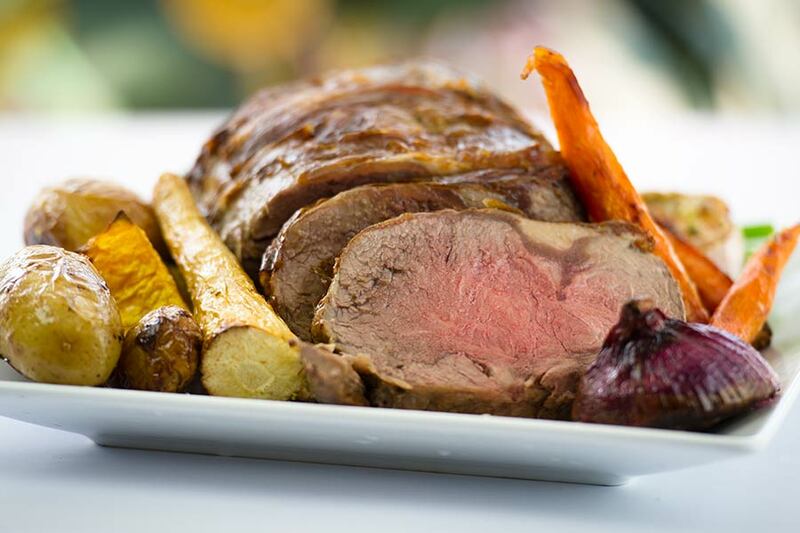 The quality of the produce is a reflection of the freshness of the local natural environment with pristine areas of wilderness, forests and beaches. 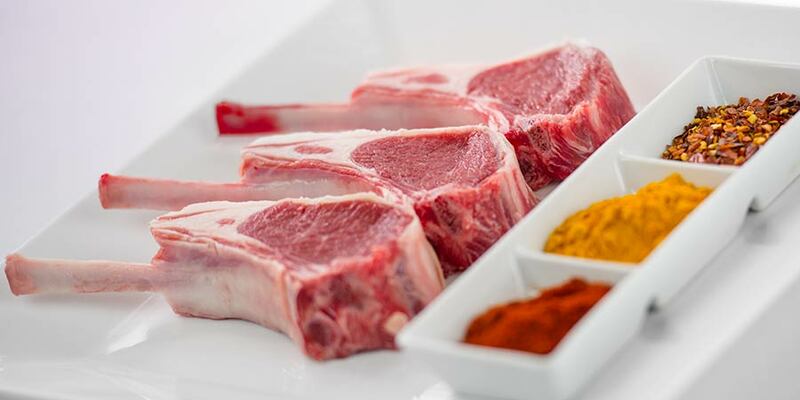 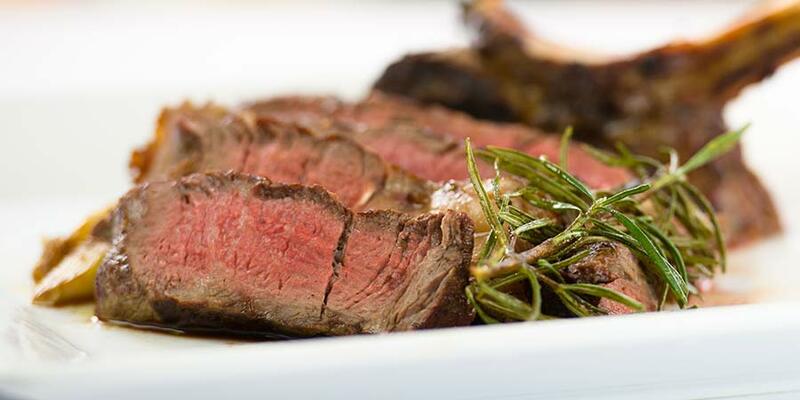 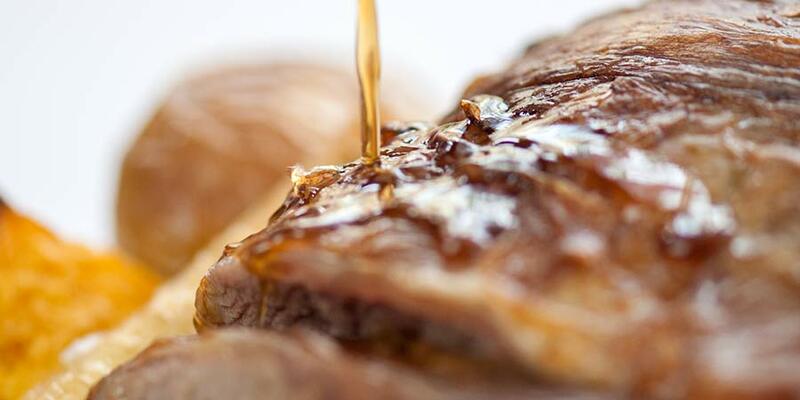 Campbell Beef is pasture fed – and grown totally naturally with no chemicals and no Hormone Growth Promotants. 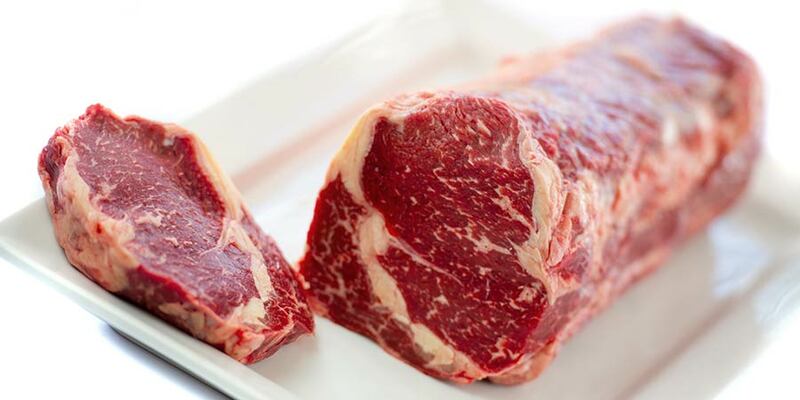 Campbell Beef products are also halal approved. 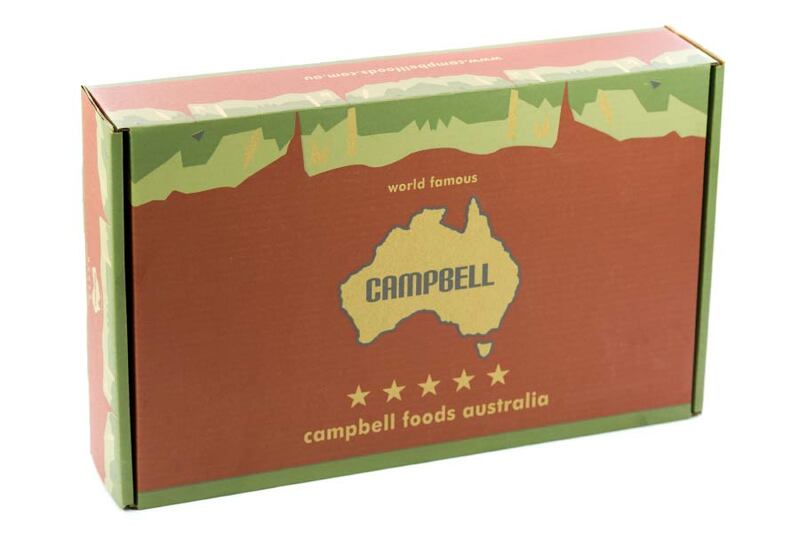 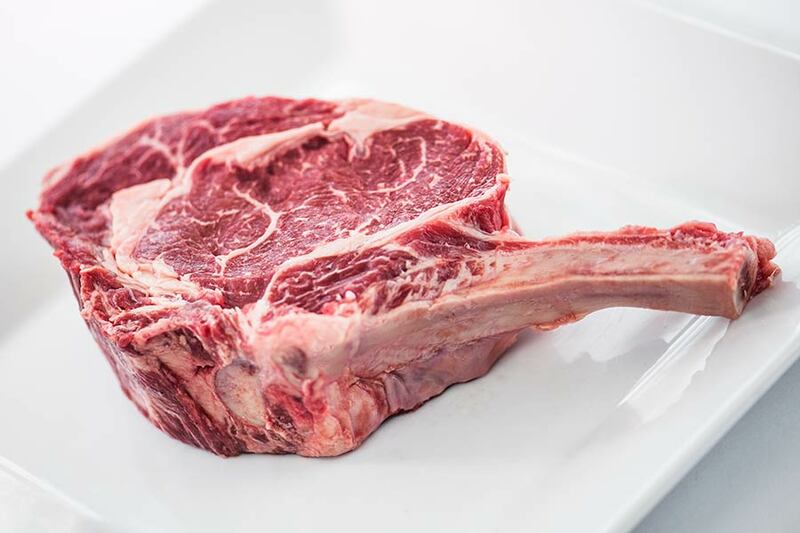 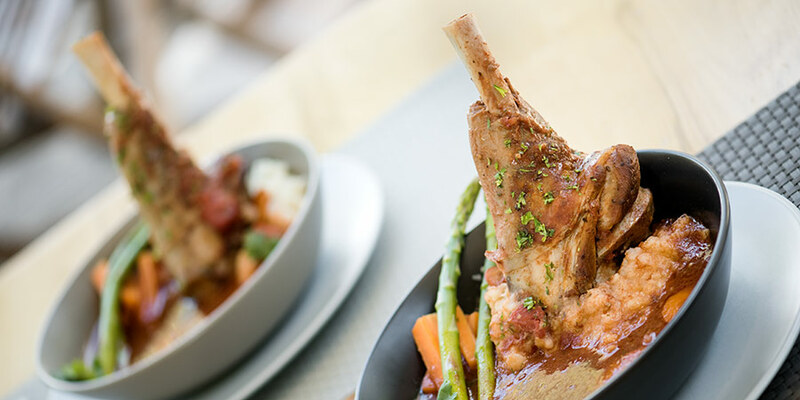 The Campbell brand is synonymous with quality meat products – and is recognized worldwide for its long tradition of supplying superior quality beef, having being actively involved in the meat industry since 1861.